Pastor Waggoner discusses the different aspects of the tabernacles as well as the Person of tabernacles and how they relate to each other. We continue delving into The Feasts of Israel. 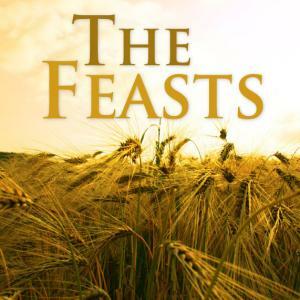 In this new study we will discover the Feasts of Israel- their meaning and what we can learn from them.